Dr. Darryl Robinson is consistently voted one of Oklahoma’s Top Doctors! 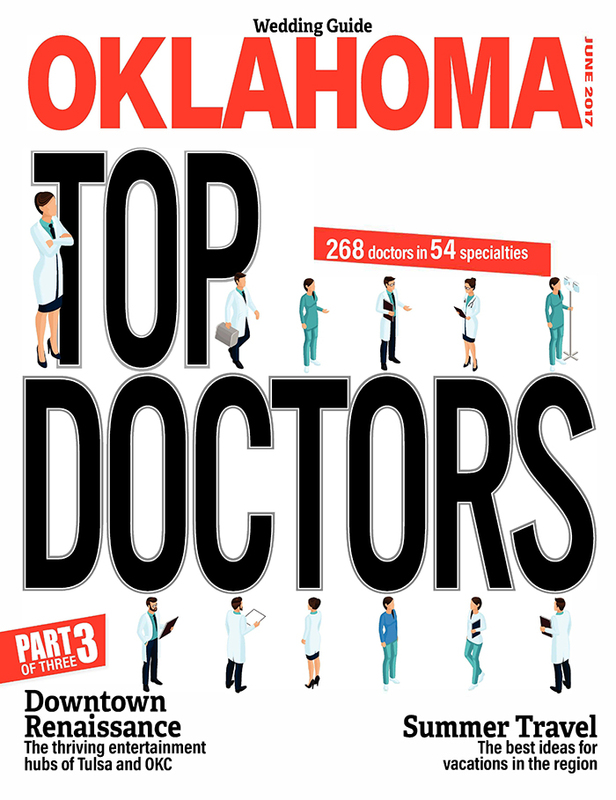 Oklahoma Magazine would like to congratulate the doctors chosen for this honor. The following health care professionals were chosen by their peers through an extensive survey process conducted by Castle Connolly, and we encourage our readers to use this list to assist in making informed health care decisions. For the past decade, southwest Oklahoma City physician Darryl Robinson has specialized in the non-operative treatment of neck and spine pain, caused mostly by accidents or normal disk degeneration. Read about Dr. Robinson on NewsOK.